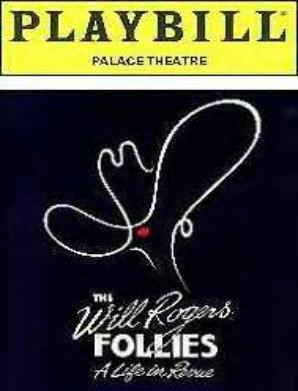 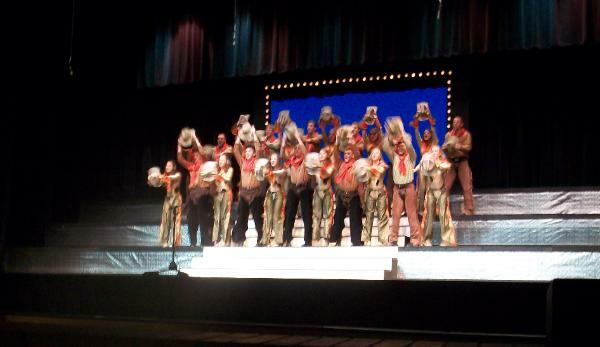 Playing Will Rogers on Broadway in the WIll Rogers Follies was exciting! 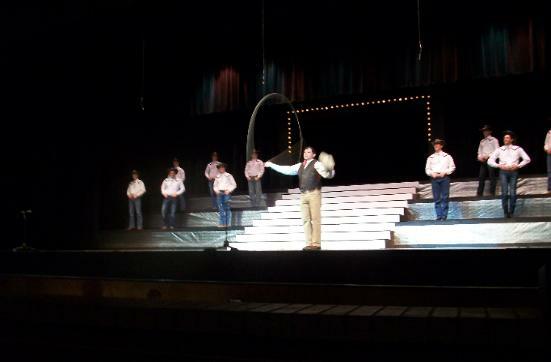 Playing the trick roping Will Rogers in the Broadway production of the Will Rogers Follies was a lot of hard work but it was super exciting and fun. 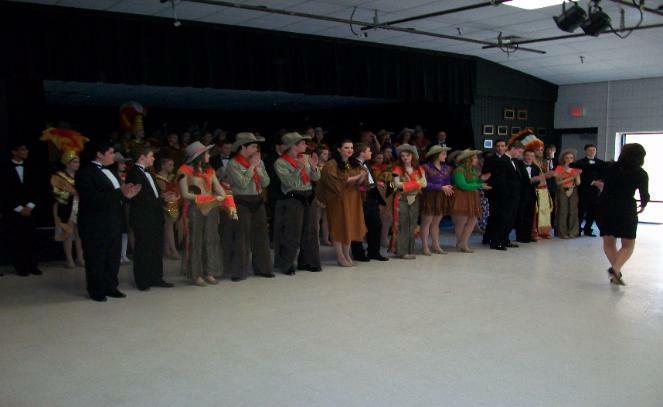 Right after that I got another in another great part in Broadway show called America The Beautiful were I rope as Will again along with the Phil Hormonicmonic Orchestra, way cool!